When a contract is breached, for instance a rental contract, a work contract or a business contract, our lawyers can help resolve the dispute by initially going over the terms and conditions of that contract. We can help you to resolve the dispute whether commercial or private. 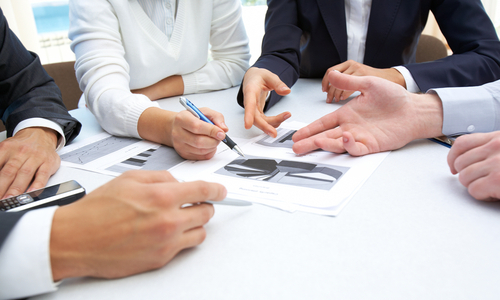 Our lawyers can advise you on a whole range of contract disputes whether it relates to the sale of goods and services, or business to business contracts.